﻿ Flexible circuit board - PCB - H.C.C. INTERNATIONAL LIMITED. 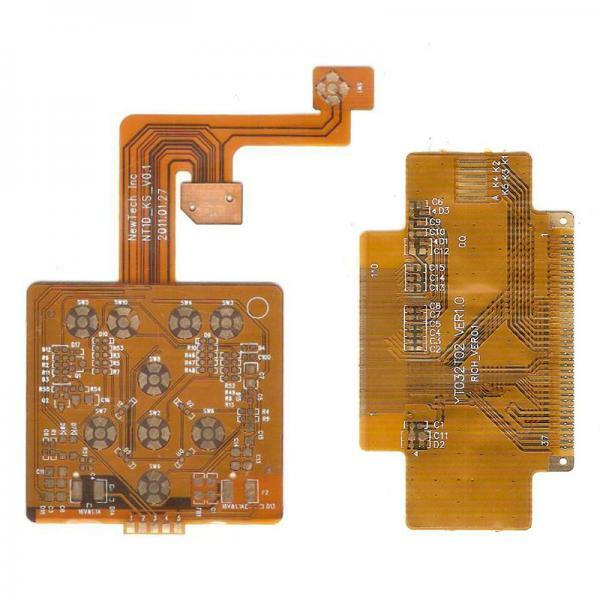 Product manual: Flexible circuit board (FPC) is a highly reliable and excellent flexible printed circuit board made of polyimide or polyester film. It has the characteristics of high wiring density, light weight, thin thickness and good bending property. Lead free HASL, Immersion Gold Plating,OSP,Immersion Tin, Immersion silver etc. 19 Other test Impedance Testing, Resistance Testing, Microsection etc.